These are some ways to get involved in CiFAR’s work. Join our network and stay informed on what can be done against the theft of public money! Fill out our contact form below and receive updates on our work and ways to get involved with on-going actions. Check out this section for job opportunities at CiFAR. 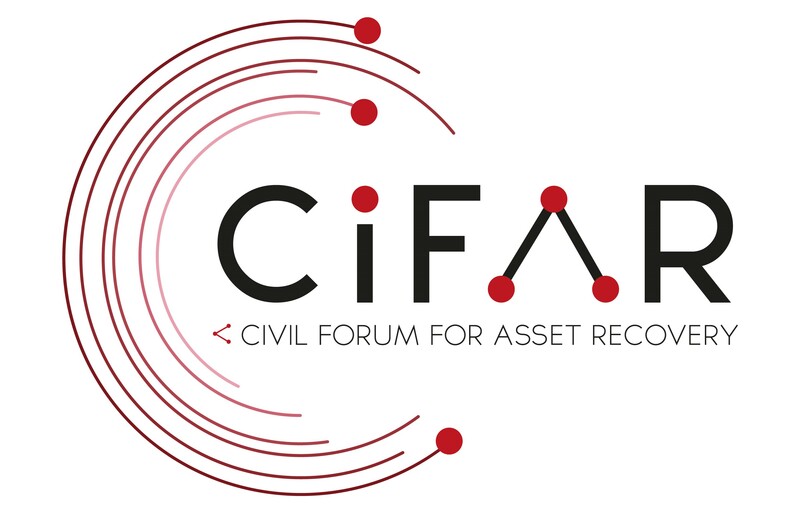 If you want to volunteer with CiFAR, please use the contact form or write an email to info(at)cifar.eu.